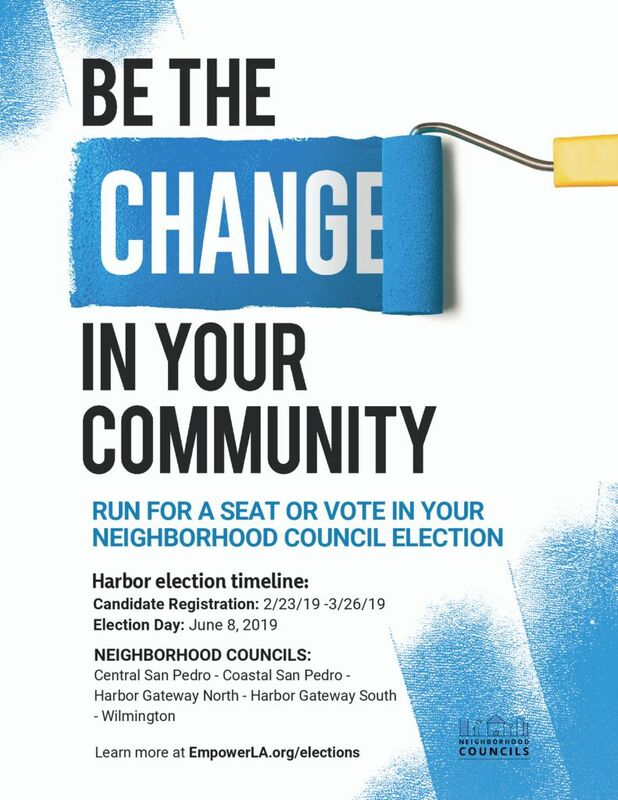 Now is the time to think about running for a seat on the Harbor Gateway North Neighborhood Council and being the change you want to see in our community. We will hold elections on June 8 for all seats for a two year term. 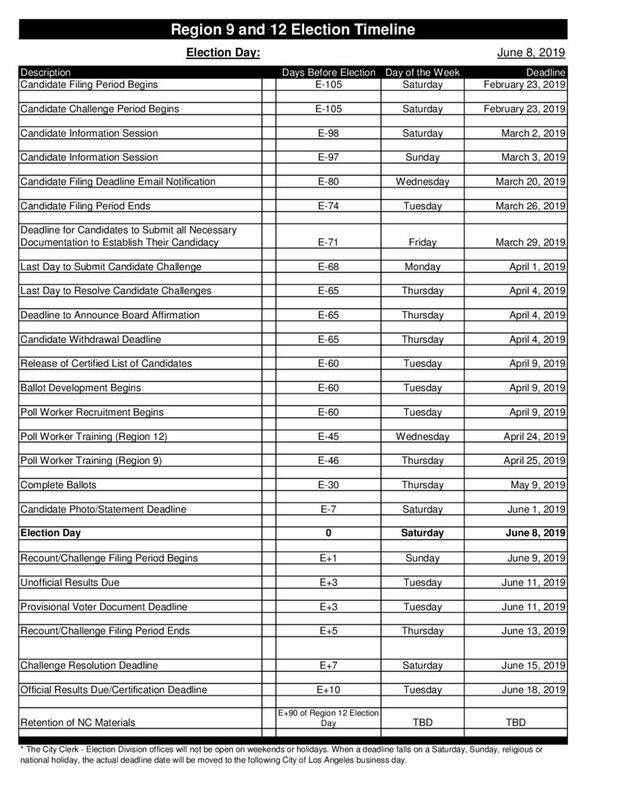 Please see the last page of our HGNNC Approved Bylaws 080318 to determine your eligibility for a seat and reference our Boundary Map below. 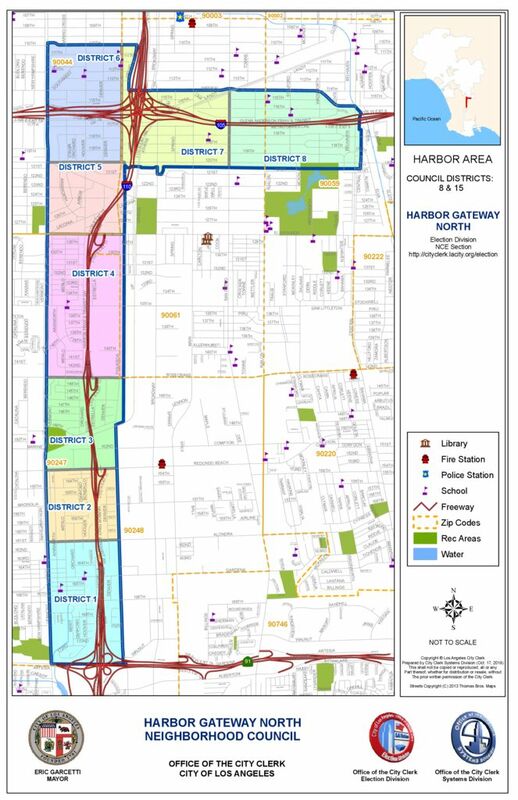 We are looking for candidates who are passionate about Harbor Gateway North and wanting to work together to make a difference in our community. We increase civic engagement by creating a forum to discuss our concerns, particularly about proposed land use developments and steps we can take to address homelessness. Then we work with elected officials, the City and our City Council Member, Joe Buscaino, regarding our community needs to shape what happens in our community. We also have many other opportunities to reach out into the community via clean ups, interactions with our schools, events in the park and more. Candidates should be available to attend our monthly meetings and quarterly membership meetings and be active in at least one committee. 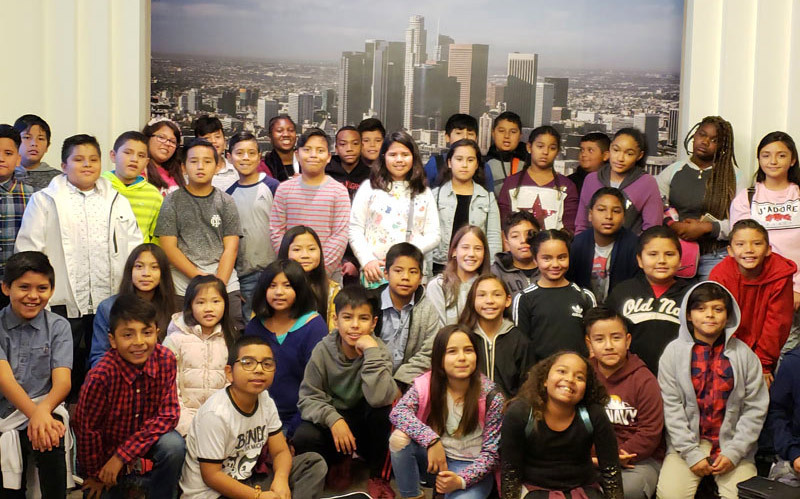 Workshops are being held across the city of Los Angeles between January – March 2019. If the class you want is sold out, make sure to join the waitlist, to receive a class packet. 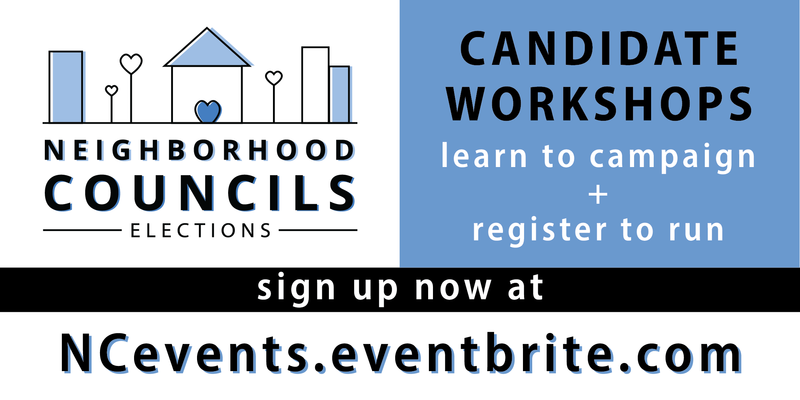 Sign up for a workshop on Eventbrite. Stakeholders 17 or older can vote for candidates in their area. For example if you are a resident of District 2 you can vote for the candidates in District 2, the officers and other non district seats. You do not have to be a citizen to vote and you do not need to register online ahead of time.